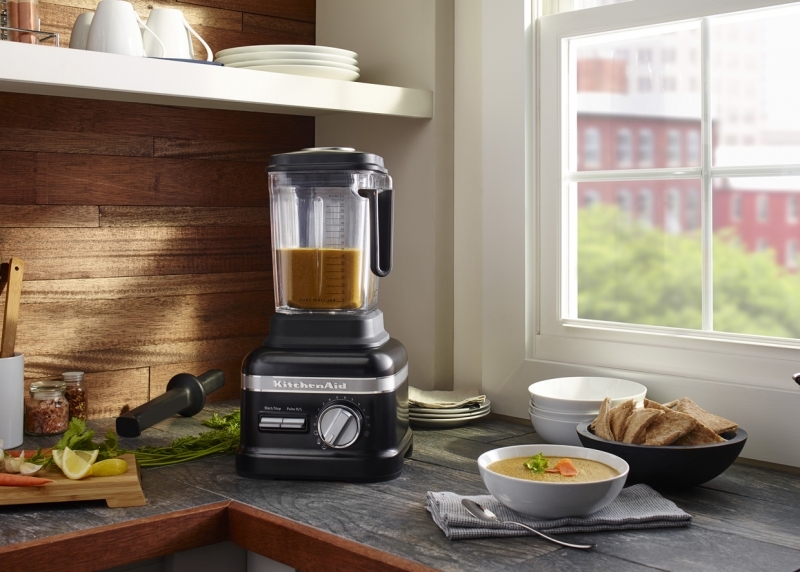 From the simplest dishes to complicated menus, our kitchen countertop appliances will help you make the most of your ingredients. 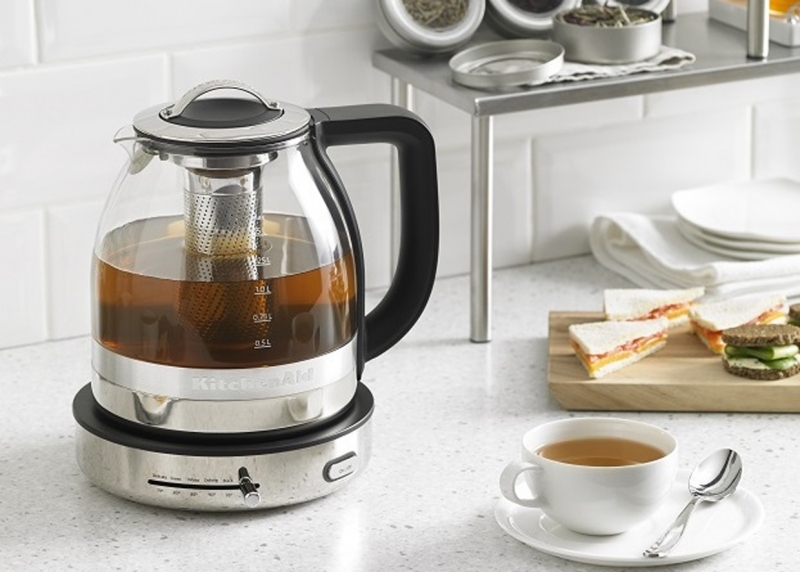 Whip up breakfast with ease when you have our coffee makers, toasters and blenders. 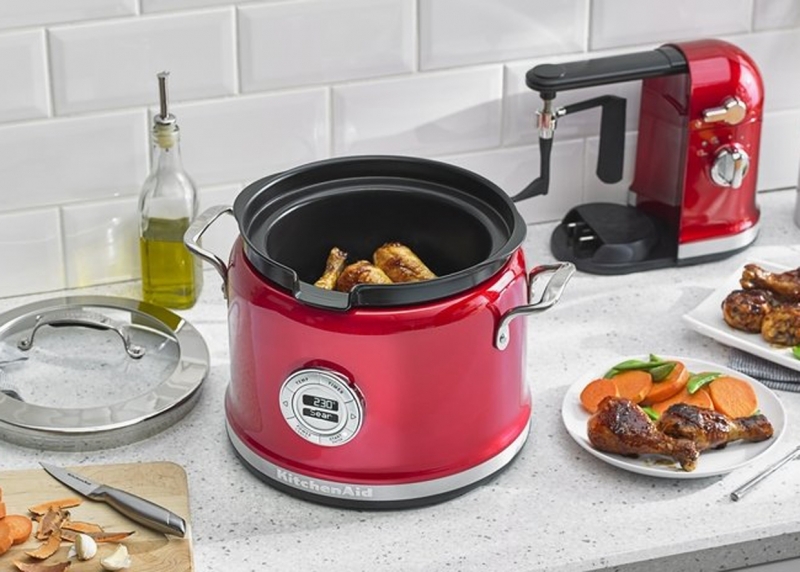 Share your culinary prowess with slow cookers and multi-cookers perfect for potlucks. Make your own sauce or salsa with food processers, or mix up something new and exciting with our hand mixers and blenders. 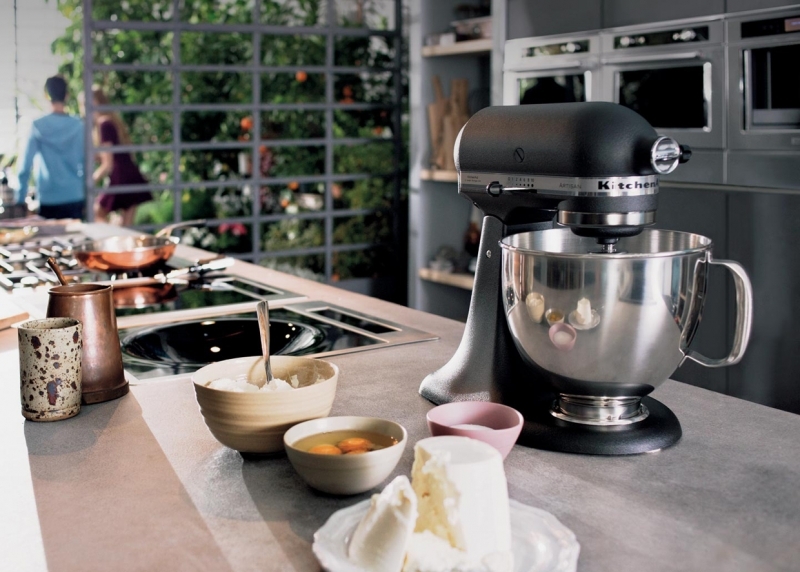 Whatever new recipe or technique you want to tackle, KitchenAid has you covered with small appliances that can make a big difference.